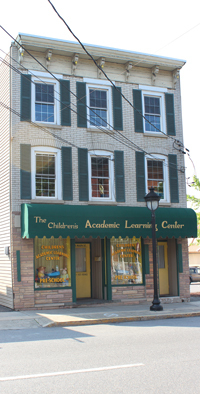 Welcome to The Children’s Academic Learning Center. 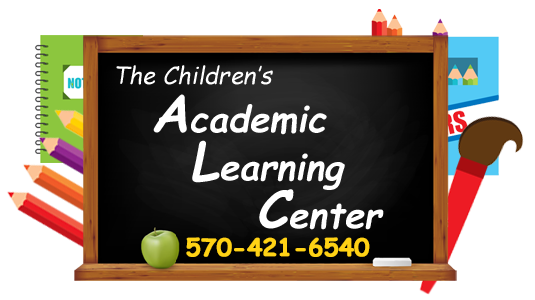 It is our desire to make your child's first school experience an exciting one as well as a satisfying and rewarding experience for you as a parent. Like all parents, you want your child to have the best education possible. 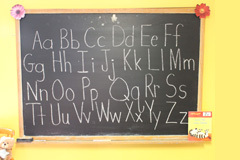 To ensure their proper educational and personal development, children need to be evaluated and taught with the most modern learning facilities, and most importantly, they need someone that can give them personalized attention too. 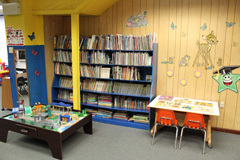 The Children's Academic Learning Center can provide this for your little one and much more. 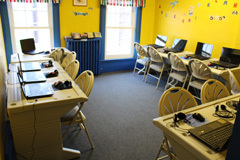 Call 570-421-6540 For Your Tour Today!